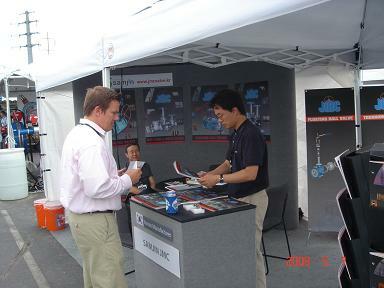 Samjin JMC attended the offshore technology conference (OTC 2008)which was held 5-8 May in Houston, USA. 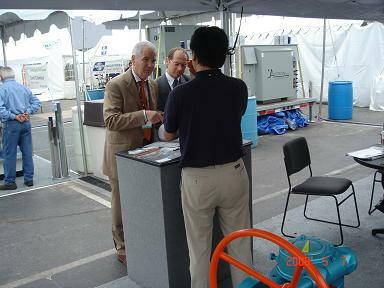 We had a good chance to meet potential buyers coming from all of the world. 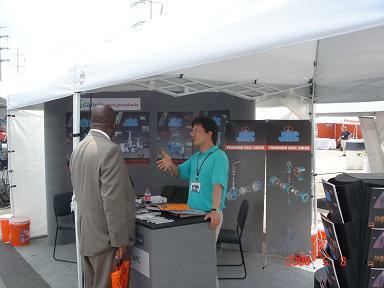 We are running USA office to support, promote and market our products.